When it comes to gut health, registered dietitians and nutritionists are veritable pros. Not only are they spreading awareness about the importance of good gut health, but they're also enlightening the public to the health issues associated with ignoring your microbiome. In other words, it stands to reason that they'd know exactly what to eat to fuel the healthy bacteria in your gut and heal inflammation in the body. 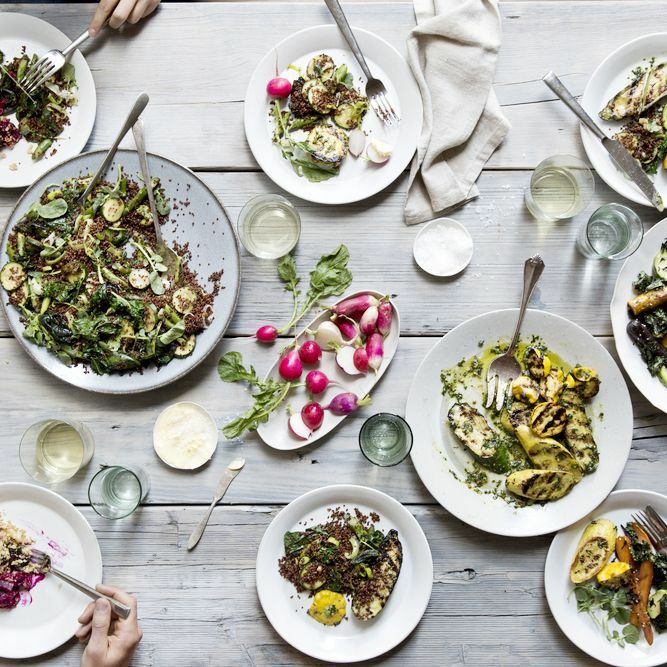 MindBodyGreen recently tapped a few of "the top RDs in the country" in an effort to see what they actually eat for a healthy gut day in and day out. 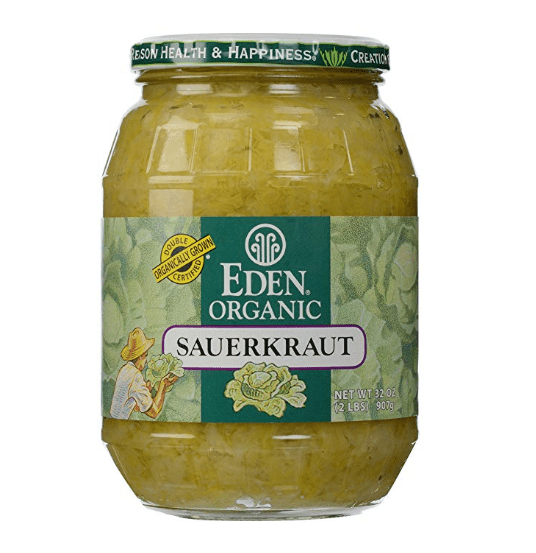 Leah Silberman, RD; Alana Waldron, RD; and Miranda Hammer, RD, all put sauerkraut and other fermented foods at the top of their gut health lists. "I try to incorporate as many probiotic foods as I possibly can into my diet to keep my gut healthy," said Silberman. Waldron prefers kimchi and pickles in addition to sauerkraut while Hammer adds, "Fermented foods like sauerkraut, apple cider vinegar, and cultured dairy like yogurt and kefir contain beneficial bacteria that help to create a healthy environment in your gut." "Bone broth and collagen contain healing properties for the gut that help 'seal' and heal the gut. This is especially helpful for people suffering from leaky gut or other digestive disorders," said Courtney Swan, who has her master's in nutrition. Diana Rodgers, RD, founder of Sustainable Dish, agrees. 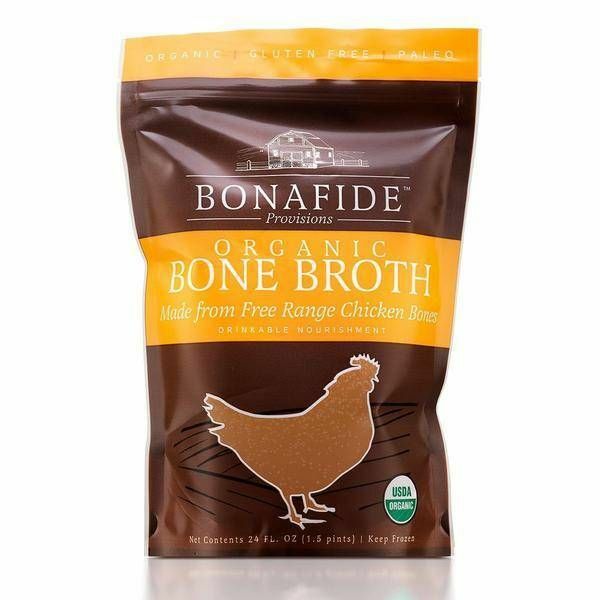 "Bone broth is rich in minerals, collagen, gelatin, glycine, proline, glutamine, and glycosaminoglycans, which are all important for maintaining a healthy gut. Low levels of collagen have been associated with inflammatory bowel diseases. Drinking broth or supplementing with collagen can help keep your intestines working well, which means better nutrient absorption," she adds. 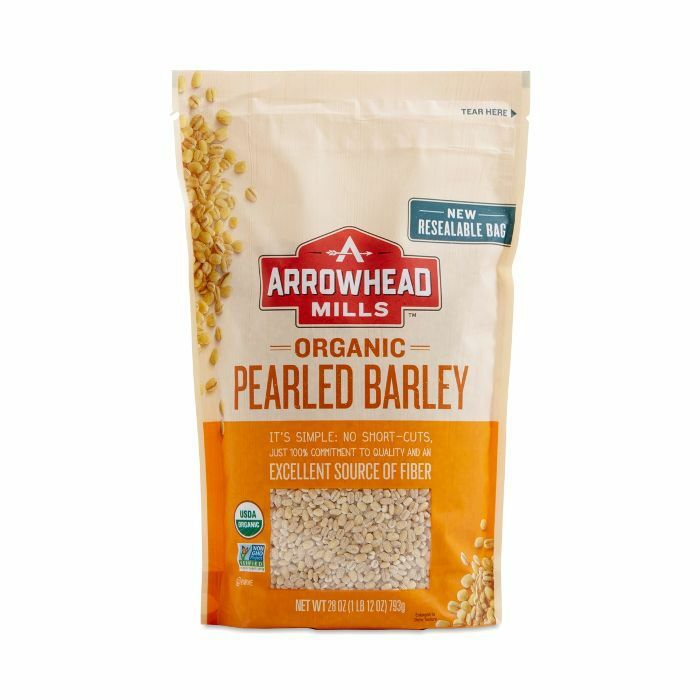 Foods with soluble fiber, like oats, barley, and apples, and insoluble fiber, like the hard-to-chew parts of fruits, veggies, and whole grains, all contain prebiotics, which are just as important as probiotics. "Prebiotic foods are essential for gut health because they provide food for the probiotic bacteria to feed off of," explains Jessica Cording, RD, founder of Jessica Cording Nutrition. Head over to MindBodyGreen for more, and subscribe to our newsletter for more health and wellness news.